Date: Aug 17 2018, 7 p.m. - 9 p.m.
Do you want to make friends and burn some calories? 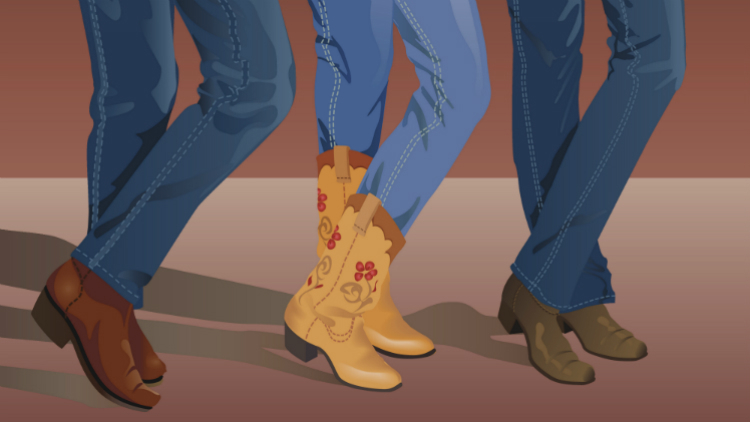 Try line dancing! Every 1st and 3rd Friday they will be breaking out some line dancing tunes. Put on your boots, grab your friends and go have some fun! Every Friday night is Community Movie Night, Karaoke and take-away pizza night. Spend your Friday nights at the 3 Star!